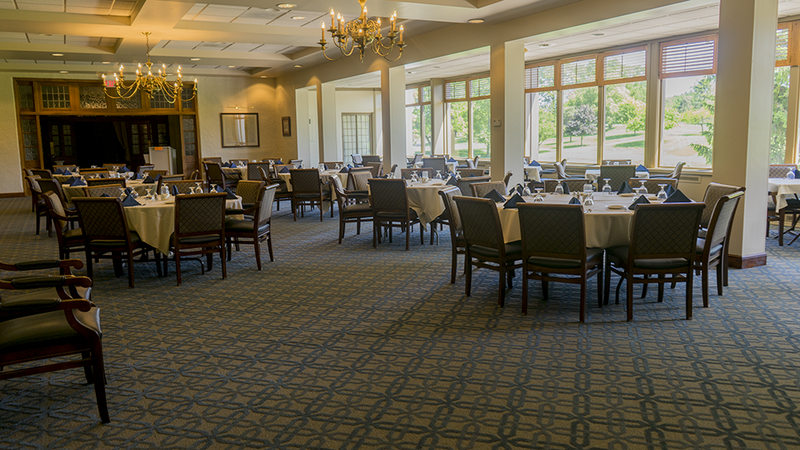 Miami Valley Golf Club is the perfect venue for your wedding, graduation, or any large gathering. 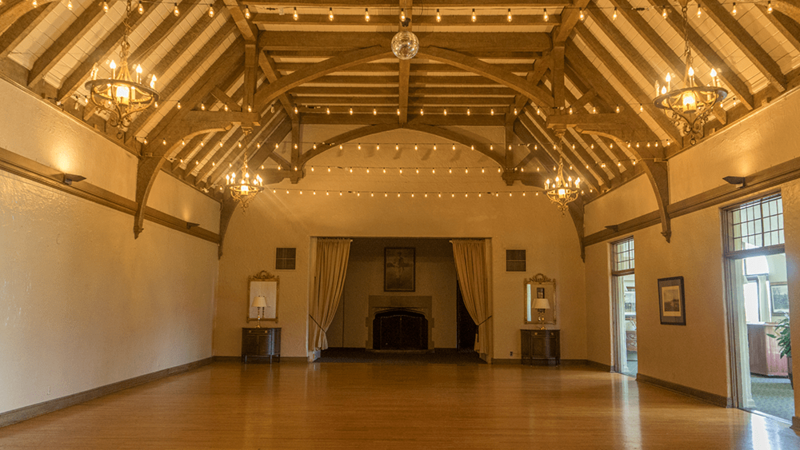 Click here to view our digital wedding brochure! 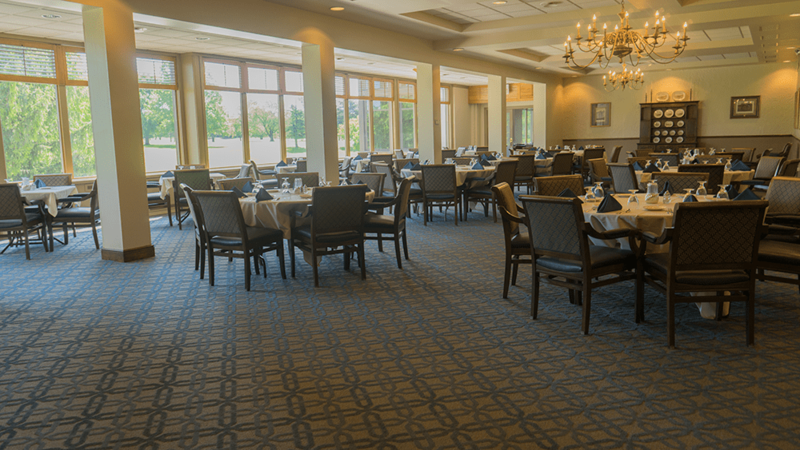 No need to pare down your guest list, we can handle a large crowd with dinner seating, ballroom dancing, and secured on-site parking. 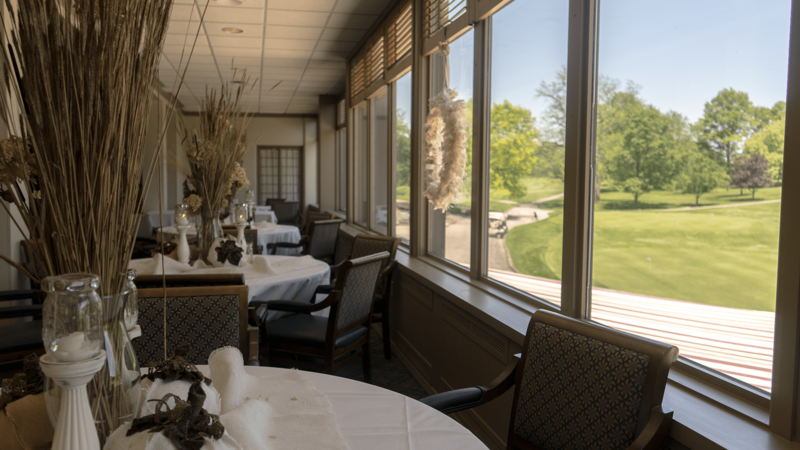 We host special events year round for our members, catering to a diverse crowd and celebrating holidays with friends with family. 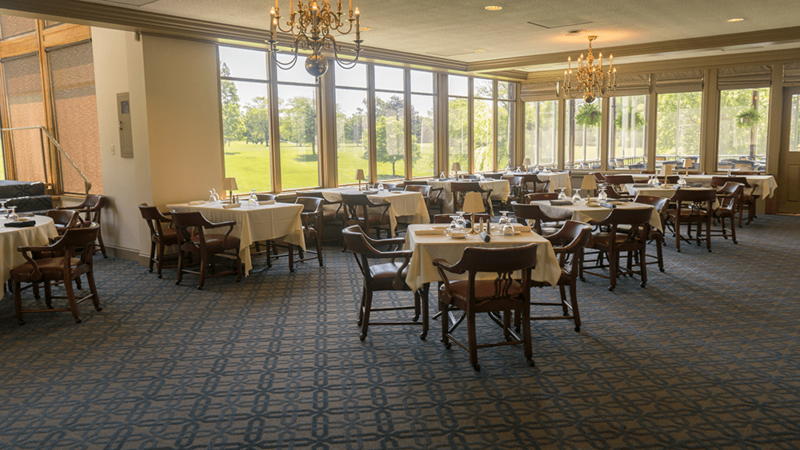 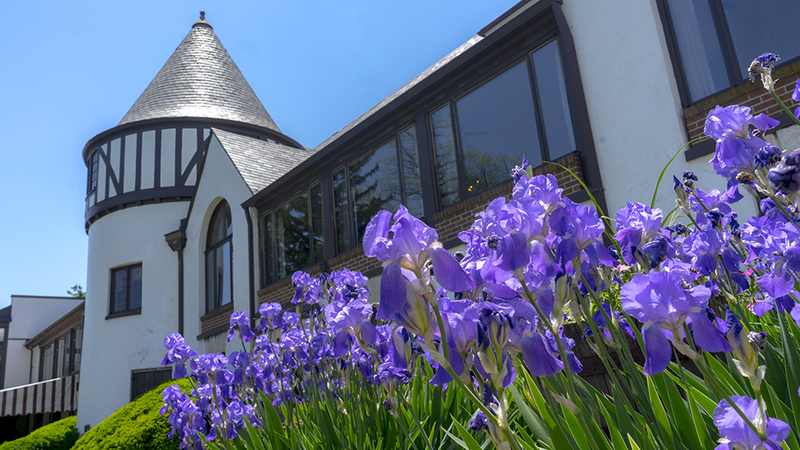 Our historic and recently renovated clubhouse is a luxurious space that doesn't have to break the bank.